Click below to check out this awesome infographic showing the growth of the LED industry. 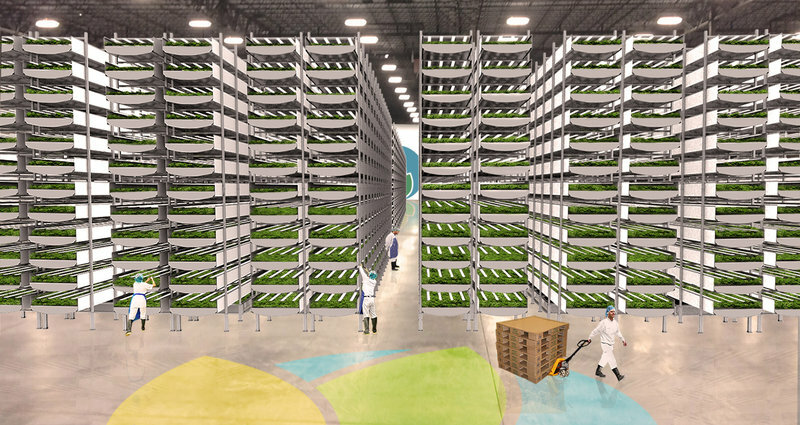 As two more new farms are taking off, NPR sketches the arguments for and against artificial lighting. 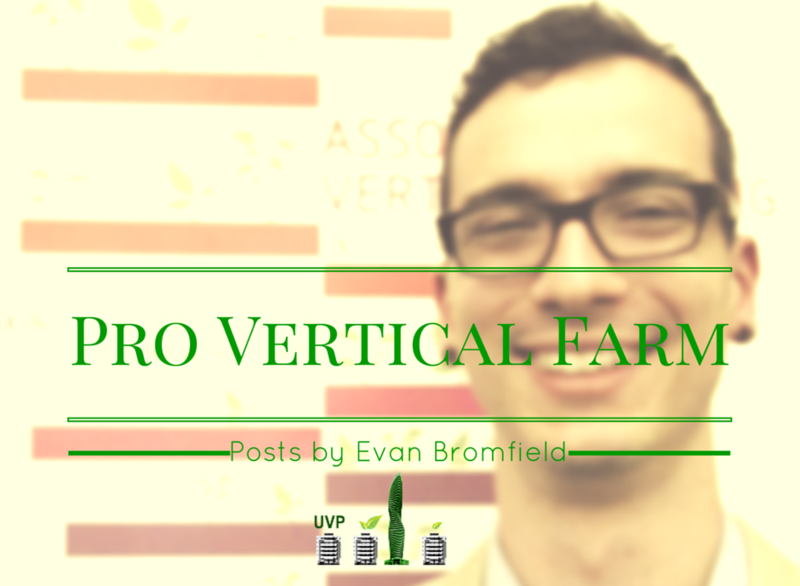 We checked that out a little more in depth here, but definitely read this article to get the inside scoop from Ted Caplow of BrightFarms and AeroFarms CEO David Rosenberg. Can you actually explain what makes LEDs so special? Last week, the three scientists who invented blue light emitting diodes received the Nobel Prize. It was certainly well deserved, as this was nothing short of a revolution for lighting. That revolution began with their invention 20 years ago and has brought us the newest in efficient light emitting diode (LED) lighting. 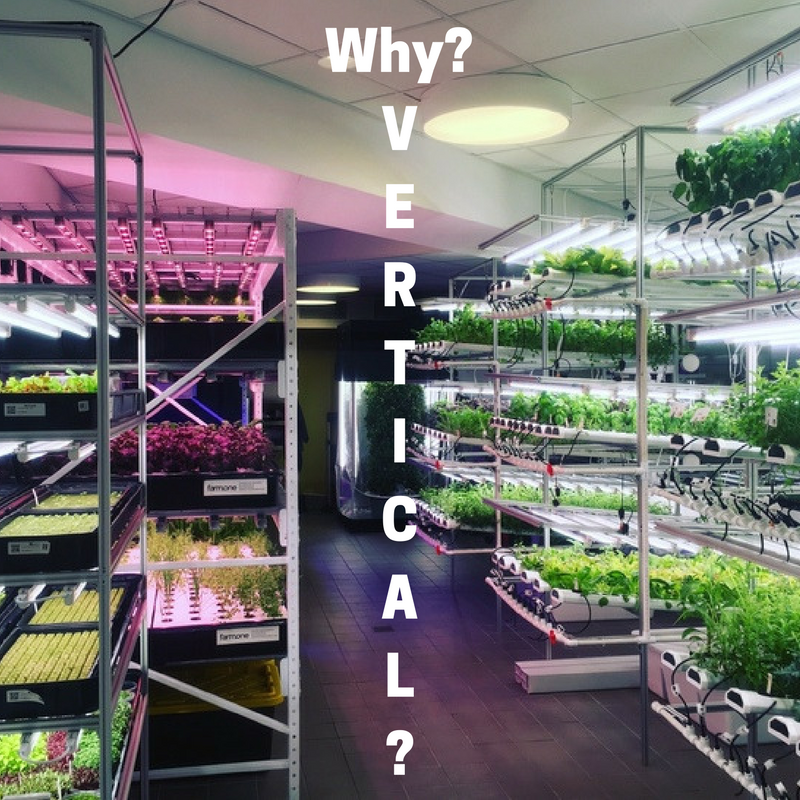 These lights are so efficient that they have taken vertical farming from the pages of eco-utopian manifestos to tangible reality. Navigant Research modeled a 63% adoption rate of LED lights for retrofitting projects by 2021. The numbers speak for themselves. This is the first of a two-part piece that will explain what LEDs are in a way that anyone can understand. 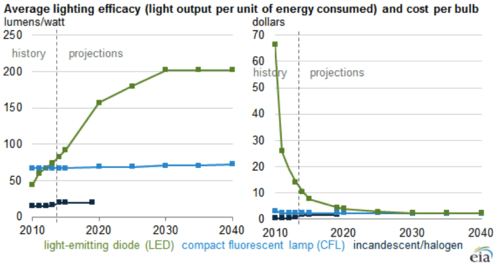 First, I’m going to look at what ‘efficiency’ means for LEDs, and the implications of increased efficiency. 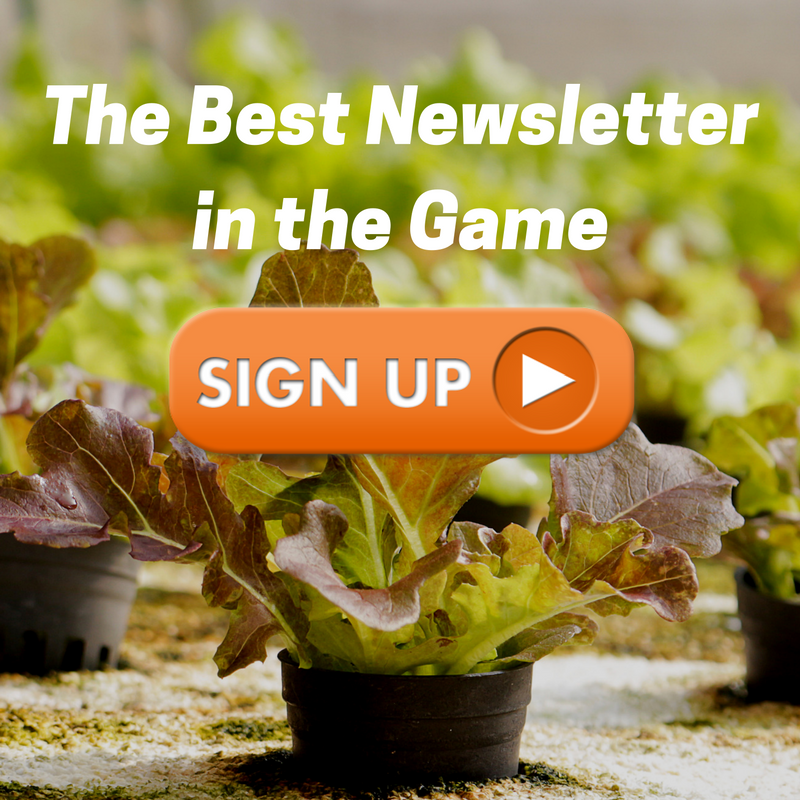 Then, in part two, I want to show you the companies breaking new ground on the vertical farming applications of LEDs right now. Click to the next page and let’s get started.